Why Use A Disney Travel Planner? Why use a Disney Travel Planner? We’re so glad you asked! So, you want to go to Disney World, take a Disney Cruise or learn more about the value of staying at a Walt Disney World Resort® but are overwhelmed with the massive amount of information you stumble upon on the Internet. You may be asking yourself where do I start, when do we go, where do we stay? Look no further, as Magical Tripcations is here to help answer any and all of your questions and save you hours of research and stress that comes with planning a dream vacation! We would be honored if you allowed us to share our love of Disney with you. Our team of Disney travel planners is well educated and knowledgeable in all things Disney! We are graduates of the College of Disney Knowledge and collectively, we have hundreds of Disney vacations under our belts that provide invaluable experience. We’ve done just about everything there is to do at the theme parks, including getting married & honeymooning, celebrating birthdays & anniversaries, attending many special events, and running in several of the Walt Disney World® Marathons. We’ve also enjoyed time with Mickey and friends aboard the Disney Cruise Line! We know the Disney tips and tricks to make your vacation magical and memorable from first-hand experience. 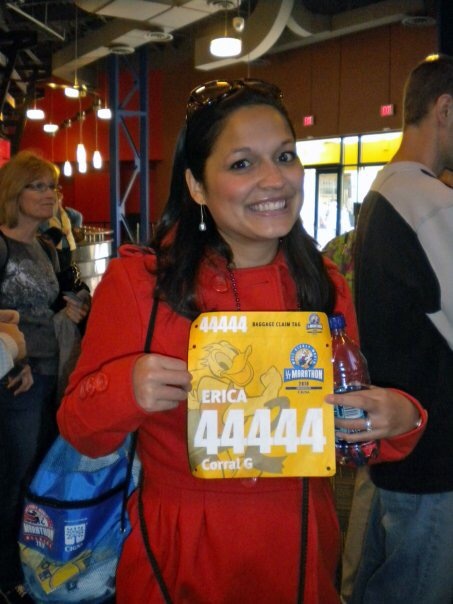 Erica E., Magical Tripcations Travel Planner, registering for a Walt Disney World® Marathon! Our travel planning services are FREE! That’s right, free. When you book your Disney Destinations package through Magical Tripcations, our planning services are free! We are paid a commission through the Walt Disney Travel Company for booking your vacation. And, we don’t stop at the booking service. We go the extra mile and provide you with complimentary concierge planning services for all Disney Destinations packages. 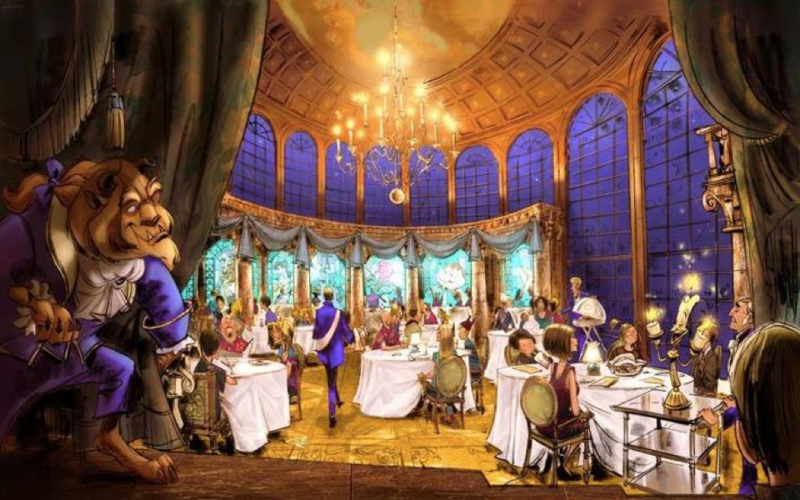 Want to book a character meal and other dining reservations? We will make all of your dining dreams come true by setting up your Advanced Dining Reservations. 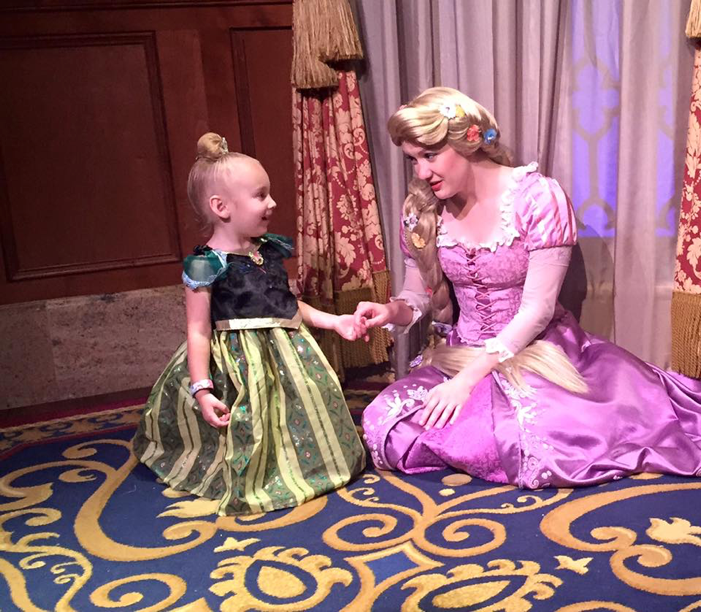 Concerned about spending too much time waiting in line or how to meet that beloved character or princess? No problem! We will make your FastPass+ reservations (as applicable) for you AND provide itinerary plans to make the most use of your time in the theme parks. You just sit back and relax while we do all the work! It’s a tough job, but somebody has to do it! Our team will make your trip magical by providing magical extras and pixie dust along the way! You will work with one dedicated team member. You will never call into a call-center and be put on hold for the next available agent. From start to finish, your Magical Tripcations Travel Planner will work directly with you and treat your vacation as if it was their own. We are committed to the same unparalleled Disney service you’ve come to expect! Not only will our team save you precious time, we will save you money! We are a team of dedicated discount hunters. 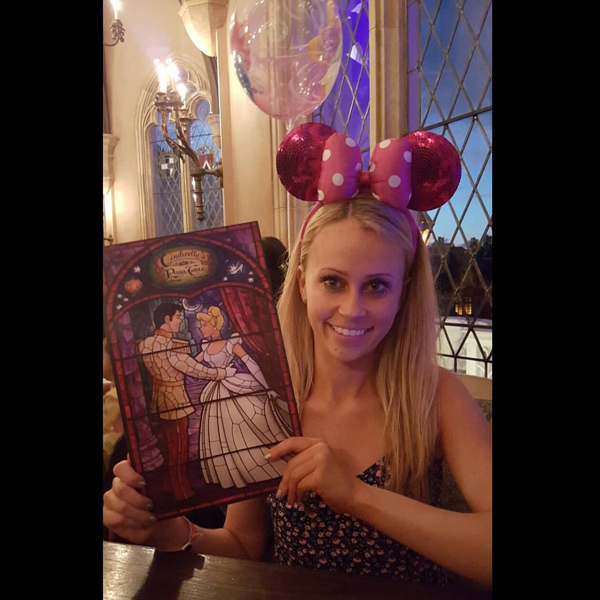 If a promotion is announced after booking your Magical Tripcation, we will use our pixie dust to adjust your reservation to reflect the best rate. Did you know that a $200 deposit is all that is needed to book your Magical Tripcation to Walt Disney World® or Disneyland®? You can make payments to the Walt Disney Travel Company up until 30 days of check-in. It’s a fantastic layaway program that makes it a little easier to finance your trip. You can also make a deposit payment (a percentage of your total cruise fare) for your Disney Cruise Line vacation. Your travel planner will stay on top of your reservation and send you payment and other reminders to keep you organized. What about other Disney Destinations? Do you help with those? Absolutely! We can provide you information and book Magical Tripcations for all Disney Destinations including the Disney Cruise Line, Adventures by Disney, and Aulani, A Disney Resort & Spa in Hawai’i. We are professionally trained in all Disney Destinations and have access to all offers and promotions.